Major Lazer brings EDM to hit soca track from Bunji Garlin, ‘Differentology.’ This video features footage from the MAJOR LAZER “FREE THE UNIVERSE” WORLD TOUR 2013. 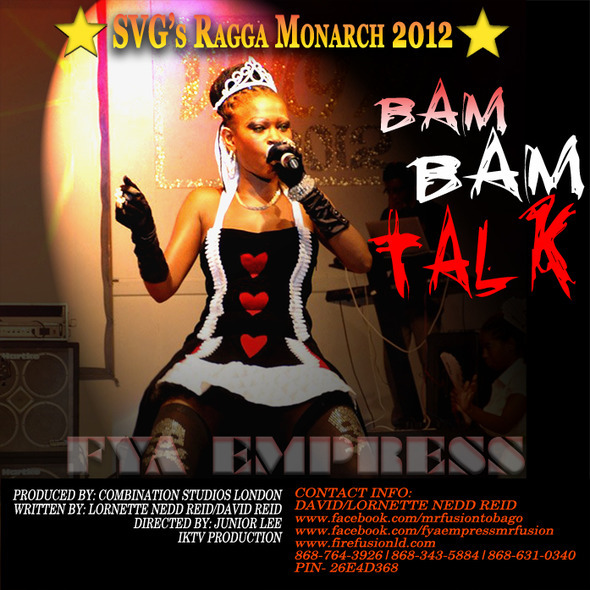 Representing Saint Vincent and The Grenadines, soca music vocal recording artist Fya Empress won the VINCY RAGGA MONARCH title in 2012 with BAM BAM TALK. 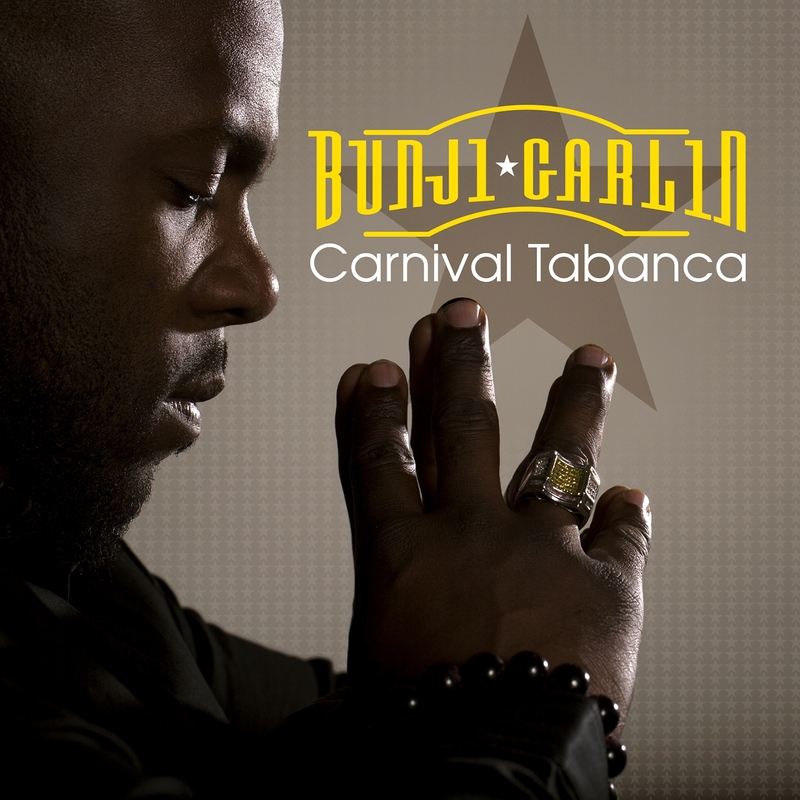 Now targeting Trinidad and Tobago Carnival for 2013.